Formerly known as Germaben II. Ashland Chemical is the manufacturer and owner of the trademark Germaben II. We have received legal notice that small suppliers may no longer use the brand name of the product.Therefore on 11/20/2017 we have changed the product name as they have requested. Effective against Gram-positive & Gram-negative bacteria as well as yeast and mold. Recommended to preserve water containing formulations such as liquid soaps as well as those containing proteins and extracts. Can also use in lotion, shave cream and hair conditioner. This is a preservative that is intended to prevent bacteria, mold and fungal growth in products. Soap & Washes. Common Skincare Formulas. Formulas Containing Less than 25% Oil. Storage: Room temperature. Air tight container. Updated Information as of 1/29/2019. Recommended usage rates are provided only as a guideline for proper preservation. All new formulations should be challenge tested to ensure preservative efficacy. DIRECTIONS: Slowly stir into liquids at a temperature below 140°F (60°C). Recommended use levels are 0.5-1% of total formula weight. This product preserves products made with LESS THAN 25% oils and any formulation pH. TIPS: This product is heat sensitive and should be added at a temperature of 140°F (60°C) or below. The recommended usage rates are provided only as a guideline to proper preservation. All new formulations should be tested to ensure preservative efficacy. STORAGE: Store in an airtight, cool, dark location. When stored properly, best used within 1 year from date of purchase. WARNING: Not approved for lip products. CAUTION: For external use only. Keep out of reach of children and pets. 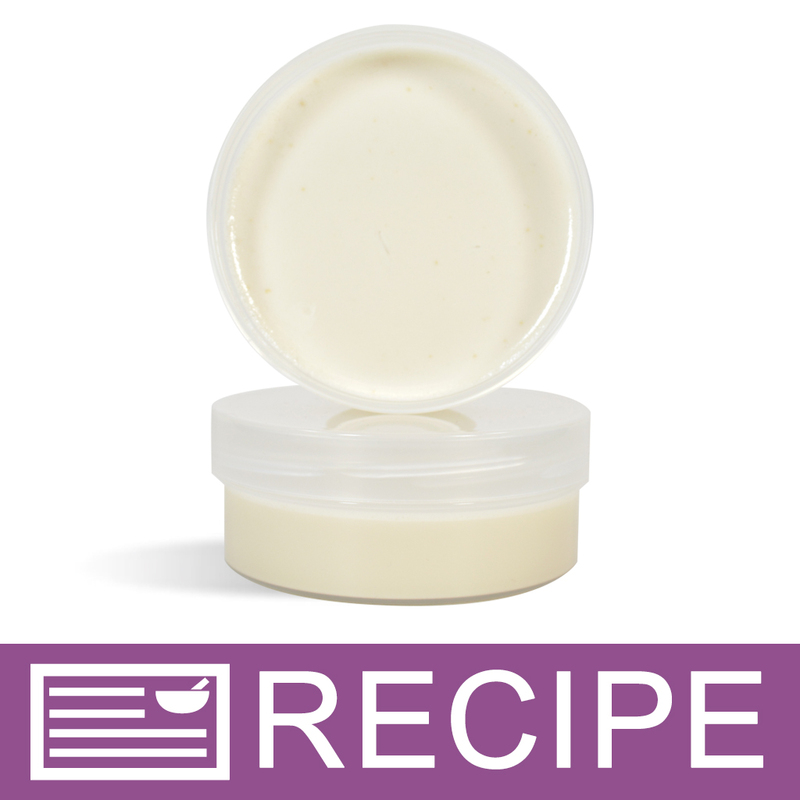 COMMENTS: This worked really great in my whipped soap and whipped sugar scrubs as well as lotions. There was absolutely no chemical smell from this preservative in my products. I used it at 1% in my products. Next time I will order a larger bottle. "Great in shaving cream! " COMMENTS: Used this as directed for the Soothing Shaving Cream recipe provided by Handmade studio, and it turned out excellent! This was a project for my husband (that he LOVES! ), and because he takes his cream into the shower with him (he's got one of those in-shower shaving mirrors he uses), this preservative ensures that if the cream is exposed to water in any way, it won't spoil or become a Petri dish for bacteria. Very happy with this product & would recommend it for a myriad of other handmade projects! Thanks WSP! COMMENTS: I LOVE this!!! I put it in anything that would have a chance to spoil, get rancid and just a safety measure when making almost everything. COMMENTS: Thanks for offering a small size in this instead of being forced to buy a pound. "an insurance to making my products last"
COMMENTS: I need to have the assurance that my products will last not just for my piece of mind but I need repeat customers not disappointed and sure that that their products are made to last and will not harm them. COMMENTS: Put this in my scrubs and lotion and love it! COMMENTS: Love that it doesn’t have a lot of the stuff my customers don’t want. Has worked well so far. COMMENTS: I add this to my products that around water!
" Nice to have "
COMMENTS: Used to preserve lotion and face clay masks. Works well. Will order again. COMMENTS: We use this in making lotion. Really no issues with the product and works as a preservative as claimed. COMMENTS: This is the only preservative so far in my use, for lotions, butter, and scrubs, works perfectly fine. COMMENTS: I use it in all my lotions , works great. COMMENTS: Works good in sugar scrubs. COMMENTS: I used this in my sugar scrubs, worked great and I feel they are safe for use. COMMENTS: Very easy to use and very effective preservative. 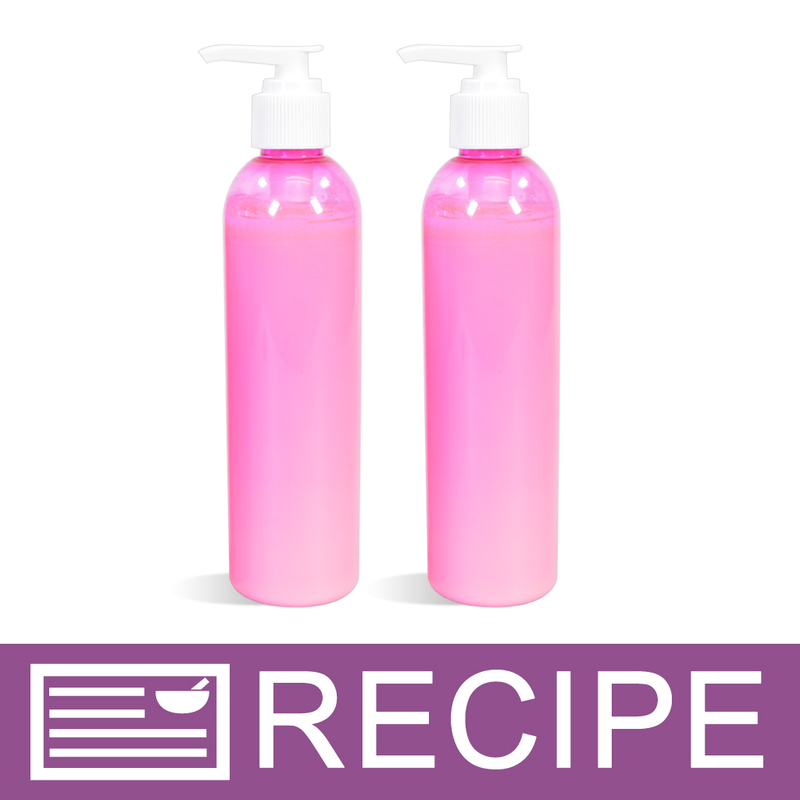 Excellent for use in creams and lotions-- any product that utilizes water as part of the content. COMMENTS: Very comfortable with my finished products when using Germaben II. Used in sugar and salt scrubs. Products hold up well. COMMENTS: Keeps my mud masque fresh. No smell. COMMENTS: Has held up. Quite happy! COMMENTS: I use this in lotions...easy to work with and added peace of mind! COMMENTS: I am definitely a fan of all natural products but this one is a must have in body wash. COMMENTS: No more spoilage in any products I've used this in. I will always keep this on hand. COMMENTS: The more precautions you take in protecting your clients and yourself the better! Product is easy to use, instructions readily available, very happy with purchase. COMMENTS: I use this in my sugar scrubs in case they get water in the jar. The price is good compared to other places. I'll keep buying it here. COMMENTS: I love this I don't have to worry about my soap not being protected . I don't make soap with out it. 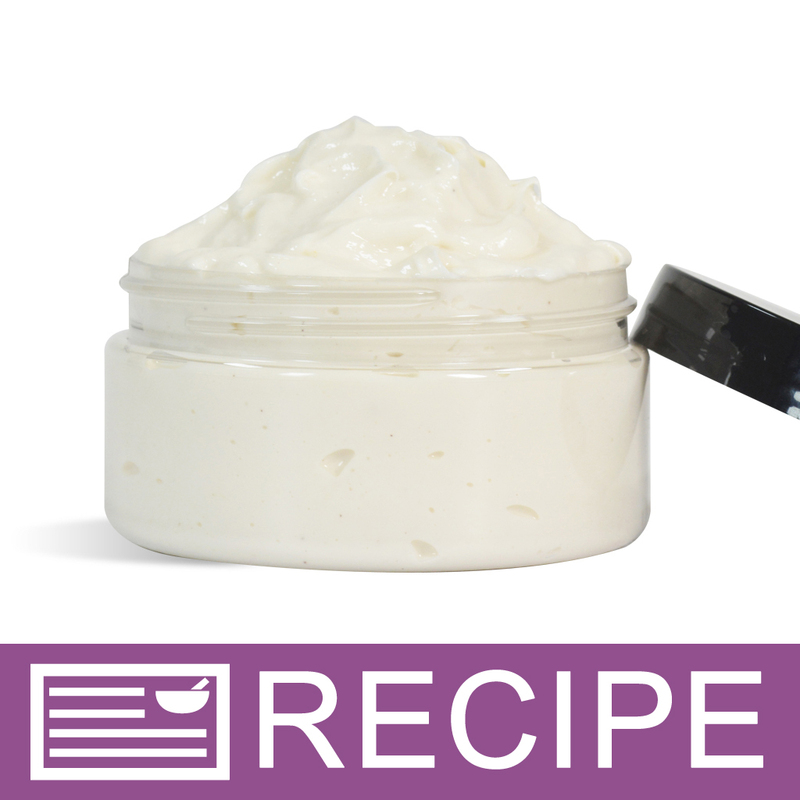 COMMENTS: I like Germaben II because I can use it with all the ingredients I use in my body butters and lotions. I did notice some mold in some testers, but that was after several shows with lots of different fingers going in the jars, but I haven't had any trouble with normal use. COMMENTS: This stuff is amazing. I started using it for my soaps and love it. It mixes easily into everything and does not separate at all. No smell, and no cloudiness from it. "Better to be safe then sorry "
COMMENTS: I w=used to be very unfamiliar with preservatives ~ as I was uneducated ~ As I did my research its almost foolish not to use a small amount of preservatives, your products will do ppl much more harm WITHOUT them rather than with the small amount used.I take pride in what I do & I would feel TERRIBLE if something grew mold or bacteria, fungus, whatever , even worse if it had it & wasn't visible to the eye!I now KNOW, when my products leave my door, they are safe & will hold a shelf life a bit longer! COMMENTS: Very comforting to know my water based products are protected from mold. COMMENTS: I've used this in body scrubs and body butters. It has extended the shelf life and I haven't had any problems with mold. It doesn't have an odor (at least not to me) which is great! "Great preservative with no odor"
COMMENTS: This works well and lotions, shower gel, body butters and any other water containing product. Extend the shelflife of products that contain water without changing the texture or odor of the product. COMMENTS: Works well so far. Not real hip on the smell but after a little bit it fades and all you can smell is your fragrance. COMMENTS: I use this for a lot if my products that require a preservative. COMMENTS: I like using this preservative with the bath whip and with emulsified scrubs. COMMENTS: I use this product for my homemade lotion. Works well. COMMENTS: Great product at a good price. "works well, keeps products fresh"
COMMENTS: works just as advertised. keeps my products from spoiling and thats exactly what i need. COMMENTS: I gave this an excellent because I cant say how well it works other than I have no signs of mold or growth in the mass amount of conditioner that I used it in. Delightful for me as I have conditioner for my hair for more than a few months. I am glad that I got it as the recipe makes more than I anticipated. COMMENTS: This preservative does a great job in the liquid soap. I had no problems with mold or anything. COMMENTS: I appreciate that wsp carries a variety of preservatives. I like this one. Works well. COMMENTS: This is a great product preservative! COMMENTS: Perfect for keeping colorants fresh! You only need a little. COMMENTS: Tis is a great preservative for lotions and creams that you want to have a bit more of a shelf life. I've found it to be quite successful with my lotions and creams. COMMENTS: I've used Gemaben II in a couple of products, and feel good knowing the products will not mold. "Used in shaving cream "
COMMENTS: used in shaving cream, blends in nice, measuring not an issue. COMMENTS: It is very easy to use. COMMENTS: This is a low odor preventative. I've been using it for years now with no adverse effects. I highly recommend it. COMMENTS: Living in Florida, my masks and lotions mold very easily, so far this has prevented it. Wish it comes in larger quantities so I don't have to keep ordering. Easy to use. • 1 gallon size would be great! COMMENTS: I use this preservative in my Facial Mud Mask. The mask stays fresh and I see a longer shelf life. No more molds. COMMENTS: I am so happy to have this for the peace of mind in my room sprays. I am also glad for my lotions as well. I don't want to have any of my products to have the mold or bacteria. In learning through the Learning Library and recipe ingredients, I have found out so much that I think is safe and helpful not only for me but my clients as well. I appreciate all the precautions that I am learning about. Thanks WSP! COMMENTS: Keeps mold and nasties at bay! COMMENTS: WSP is by far the best carrier of all supplies needed! Never have to second guess when buying anything, and the Germaben II is no different! COMMENTS: This is an effective and high quality product that I use in my hair conditioner and all of my lotions and creams. I've never had any problems with products not being properly preserved. This is a must have to for my product integrity. "This is a good value"
COMMENTS: I use this to make the spray from concentrate. For room sprays, for body splash etc...I will continue to use this to keep my products free from germs and bacterial growth. I recommend you do the same, it is easy to use and doesn't adversely affect the product you use it in. It's just one more step that makes your products more professional and dependable. "A little goes a long way. " COMMENTS: No ickys yet. Can't complain. COMMENTS: I make goat milk lotion and add the Germaben II to my formula. When I first made the lotion, I added the Germaben II to the formula. Here it is 18 months later and the lotion is still as fresh as the day I made it. This is wonderful! It is a good preservative for lotions and I recommend this to anyone making lotion. When I started making the goat milk lotion I wasn’t sure if this would work so thought I would try it. The Grapeseed Oil helps with the preservative process also. 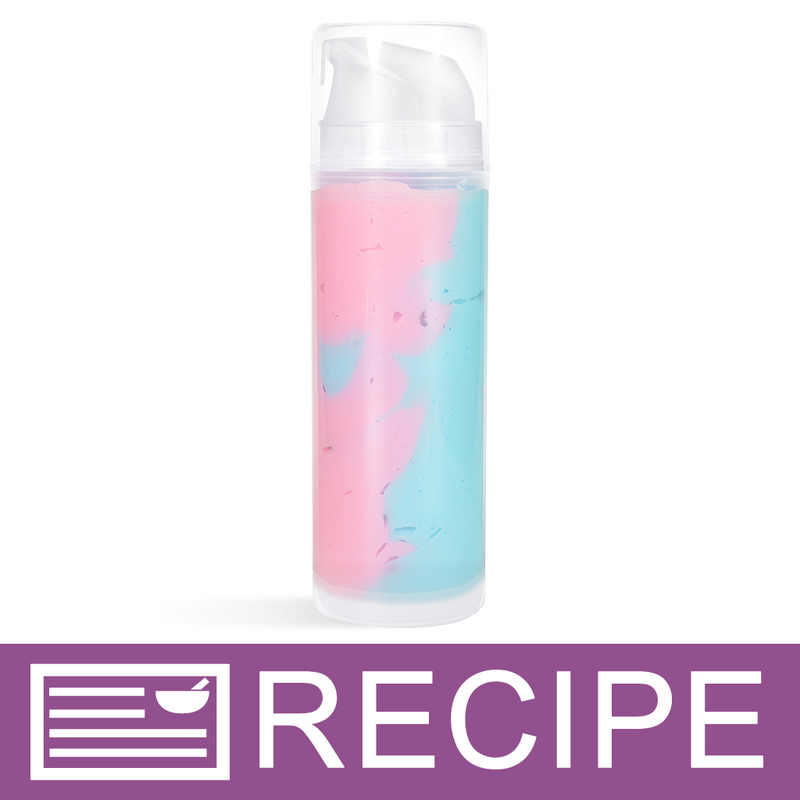 It goes into the lotion smoothly and blends well. "I'm using this in water for window spray. Approximately how much would I use say in a gallon of water? " Staff Answer The recommended use level is .5-1%. This would be 0.64-1.28 ounces. "If o am using a hot processed soap method that will be placed in a jar like mens shaving soap will i still need to use a preservative. And at what point would I put it in my process." Staff Answer Because of the pH of the soap, it is not necessary to add a preservative, even with a shave soap. "What is the difference between these and polys?" Staff Answer Preservatives are used to prevent mold and bacterial growth in your water-based products. Polysorbates are used to help water and fragrance/oils blend together so they do not separate. "It wasn't the scrub but the moisturizer. I used the water soluble preservative for the Rose Hibiscus Pedicure Moisturizer but it asked for the water soluble/025. Will it help it any? Thanks "
Staff Answer We feel your preservative should also work fine for this recipe because it is a broad-spectrum preservative. "What is the difference between Preservatives Water Soluble verse water soluble/o25? They both have the same common name but the inci name has an “and” between each ingredient which is the same exact ingredient. I hope no different because I added the water soluble to the Rose Hibiscus Pedicure Moisturizer and it should have been the water soluble/025. " Staff Answer Preservative-Water Soluble (Germaben II) is for products containing water with less than 25% oil. The Preservative-Water Soluble/025 is for products containing over 25% fixed oils and/or butters. Since this product has over 25% oils, we used the Water Soluble/O25. We feel your preservative should also work fine for this recipe because it is a broad-spectrum preservative. "Do you carry a paraben-free alternative to this product? I'm looking for a preservative to use with an aloe water. " Staff Answer Preservative-Sorbic Acid + 2 PF (Optiphen Plus), Preservative-Water Soluble PF (Germall Plus Liquid) and Preservative-Benzoic Acid + 2PF (Optiphen ND) are all paraben-free preservatives for water-based products. "Can this be used in body spray? I have run out of Optiphen." Staff Answer Yes, this can be used in a body spray. "I make most all my own lotions,scrubs,soaps, my question, I don't use a preservative in my lotions, and there os NO water added, BUT I get what looks like small dots in it, what can be the cause? they are mainly coconut oil, shea butter, mango butter and maybe an oil, why do they have the spots? to me it looks like mold, but they disappear when I use it. TIA Don "
Staff Answer It would be hard to know what the dots are. If there is no water in your lotions, you must be making body butters or something similar. Be sure you are using an anti-oxidant like Vitamin E or Rosemary Oleoresin to help your oils and butters from turning rancid. You may need to have your products challenge tested at a lab to see if this is actually mold growing in your products. "I am out of germaben II E, but I have germaben II and option plus. My lotion recipe has exactly 25% oils (give or take for innacuracy). Can I use this? I don't want the optiphen plus to thin or curdle the lotion." Staff Answer We would recommend using the Optiphen Plus. It will thin your product but it does thicken again once completely cooled. Be sure to add this when your lotion temp is below 176°F. "I was planning to use Germaben II in whipped soap. How much should be used for a batch with 32 oz. of Foaming Bath Whip?" Staff Answer Recommended use levels for Germaben II are 0.5-1% of total weight of your formula. For a 32 oz. batch, you would add between 5 ml - 9.5 ml. "I am in the middle of making a batch of lotion and realized that I do not have enough optiphen plus. 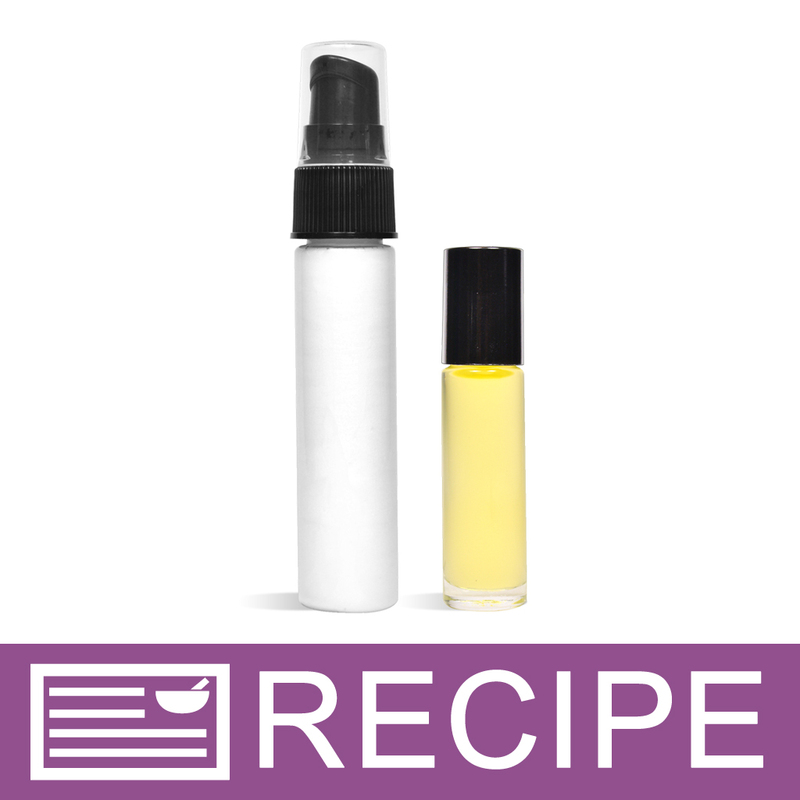 I am making the hemp seed oil recipe on this site. Can I combine germaben II with the optiphen plus? If I have enough to make two separate but small batches, could I combine the two batches together? Thanks"
Staff Answer We have never used a combination of preservatives so we are not sure of the outcome. Both of these preservatives are for the same type of products and should be fine to use but you should test the product if combining. "I'm making a gel air freshener with 2 cups water, 3 tablespoons clear gelatin, and 60 drops essential oil. 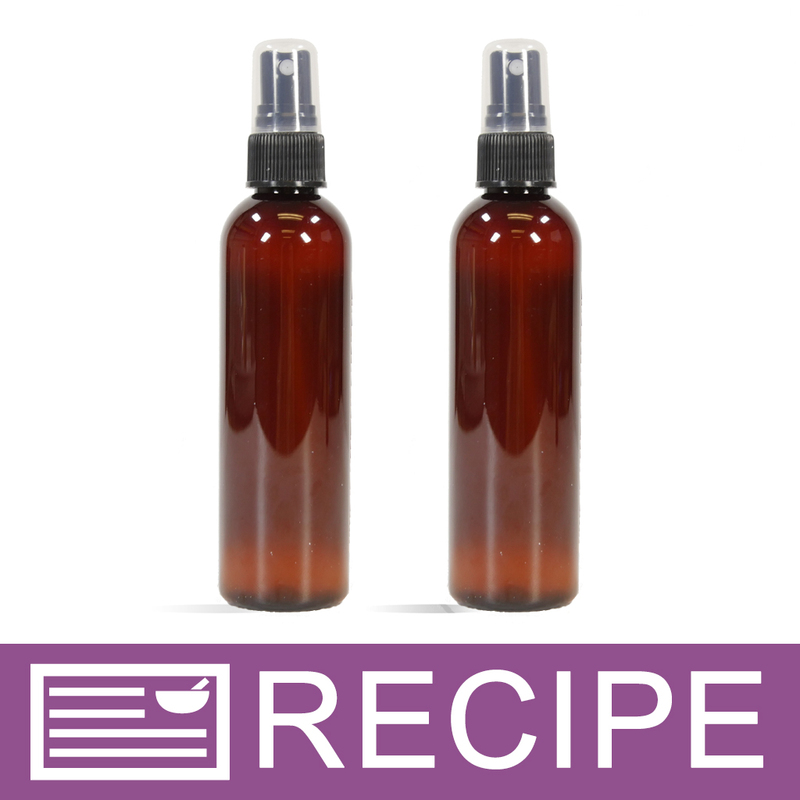 Will this work as a preservative against mold, and how much would I use of it per batch?" Staff Answer This preservative is fine to use for a water-based product like this. Recommended use levels are 0.5-1% of total formula weight, which would be 2.5 ml - 5 ml per your 2 cup recipe. "I'm making the blackberry tea recipe with a few changes , with different essential oils instead of just vitamin E. should I use this in there. " Staff Answer I would keep the vitamin e in the formula because it acts as an antioxidant. 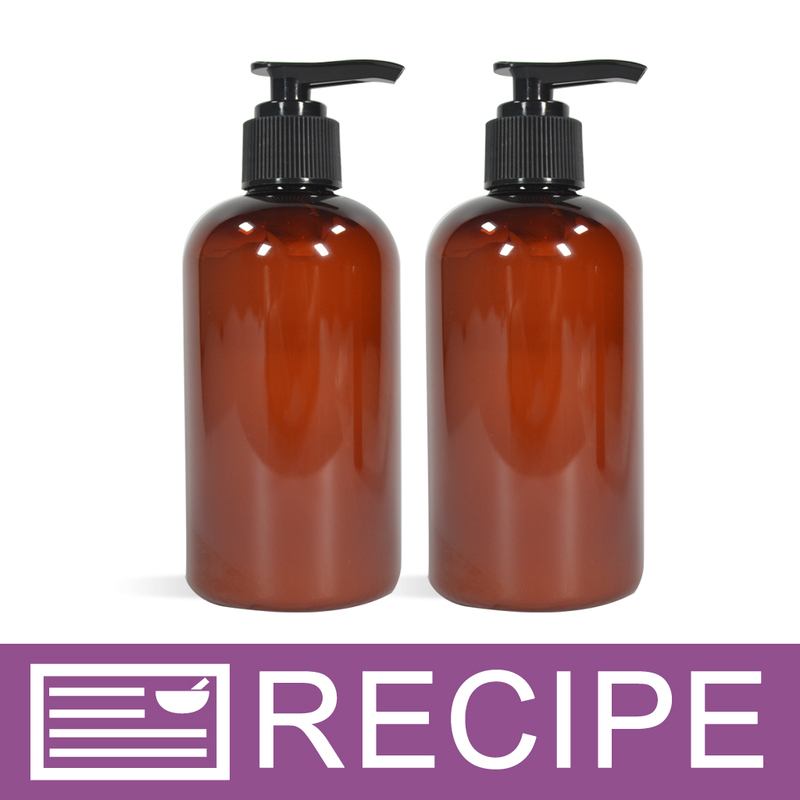 "Can Germaben II be used with Soft and Silky E wax in lotion recipe? " Staff Answer Yes, you can use this preservative with the Soft & Silky Emulsifying Wax. "hi, i want to use this in an after-sun skin spray recipe and a leave in beach conditioner spray --- how many drops (or oz.) do I use per 4 oz bottle of product?" "hello can I use this product for lotions from scratch? " Staff Answer Yes, this preservative is great for formulas containing less than 25% oils/butters. "Hi! I am so confused. I am making scrubs and I want to use the Germaben II but I do not know how much to use. Is using sugar or salt make a difference on the amount I use. thanks"
Staff Answer No using sugar or salt does not make a difference. You would use 0.5-1% of your total formula weight. "hi can this be use in body lotions that have Goat milk? thanks"
Staff Answer Yes, it can. "Hi, i am trying to prolong shelf life of my vitamin c serum, can i use germaben,and if yes at what percentage?? " If there is no water in your formulation, you won't need a preservative. However, if there is - most use it at rate if about 1% of your total weight. "I reference to how much to use of a product like this it sometimes refers to a certain percentage of preservaive to the amount of product "base" is base the total of all ingredients of your finished product or just the main base (ie...foaming bath whip, lotion etc...)...Thanks EB"
Hello EB: The instructions says "Recommended use levels are 0.5-1% of total formula weight." that means that "base" is the total of all ingredients of your finished product. Eg: You want to make 1Kg (1000g) of body cream (finished product), so we take the percentage by total of weight: (0.5-1%) * 1 Kg = (0.005kg- 0.01kg) of Germaben II that you need. Yes, you would use the total amount of your product (by weight) to figure your percentage. "Can I use this product in Face toner made from scratch that contains Alcohol, rose water and vinegar?" Staff Answer This preservative works best in formulas containing less than 25% oil. Based on the ingredients you listed this should work just fine in your product. Please keep in mind that you alone are responsible for product and recipe testing to ensure compatibility and safety. "Does a lotion that contains aloe vera need a preservative?" Staff Answer It was not stated whether it was a ready-made lotion or from scratch. Ready-made lotions should have preservatives already in them. From scratch should have preservatives added for the water content. 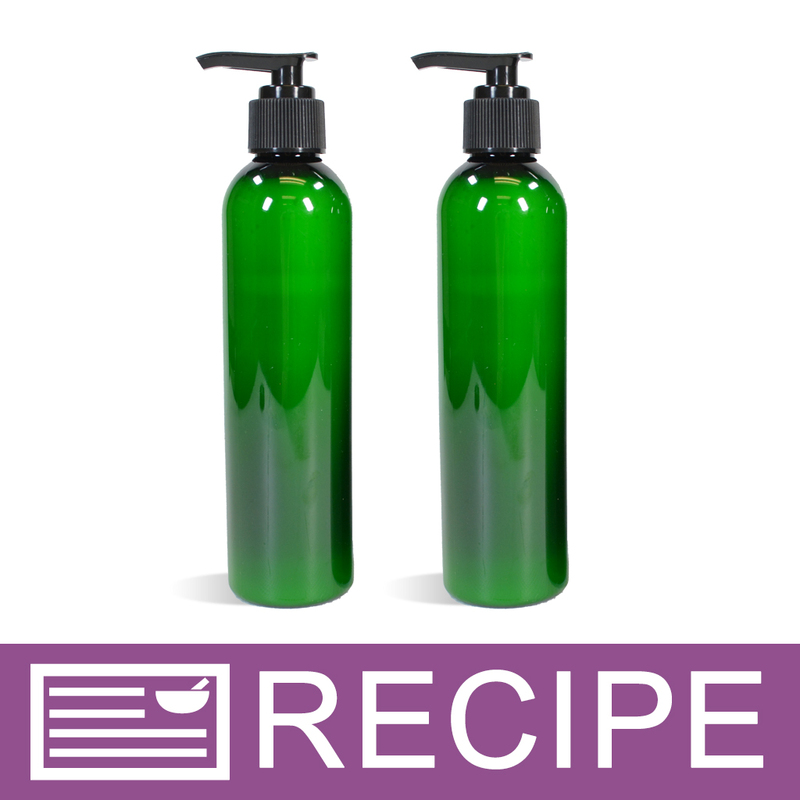 "If you're using a store-bought unscented lotion to add fragrance oils to, is it a good idea to add some preservative too? Would it allow for more fragrance (and even color) to be added safely? If so, how much preservative should be used? " Staff Answer A preservative is only needed if water is being introduced to a product. You would need to contact the manufacturer of the lotion to find out if you can add oils and color to it. They may not bind together properly and separate since you purchased an already made lotion. "should i use this in all my products even that omit water? just to be sure? " Staff Answer Good question! Any product that contains water needs to have a preservative added to prevent bacteria growth. If you have a product that does not include water or will not have water possibly introduced to it through use, then you do not need a preservative. For some examples, feel free to look through our recipes. In the ingredients, you will see which ones contain a preservative, and which do not. "is this a broad spectrum preservative? what is the shelf life of products with this preservative? should i use a high or low dose? is there a toxicity level and are there adverse side effects?" Hi, yes this is a broad spectrum preservative. The shelf life of the products with this preservative can vary depending on the other ingredients within the product but something like a basic lotion should have a shelf life of a year or possibly more. The usage rate for Germaben II is 0.5 - 1% and should always be used within this range. If used correctly Germaben II will not be toxic and should not have any adverse effects. "My germaben has crystals floating in it. Is it still safe to use? " It is possible for the preservative to crystallize if it reaches too cool a temperature. If that is the case then it can be warmed up slightly by placing the bottle in a warm (not hot) water bath until the crystals melt. 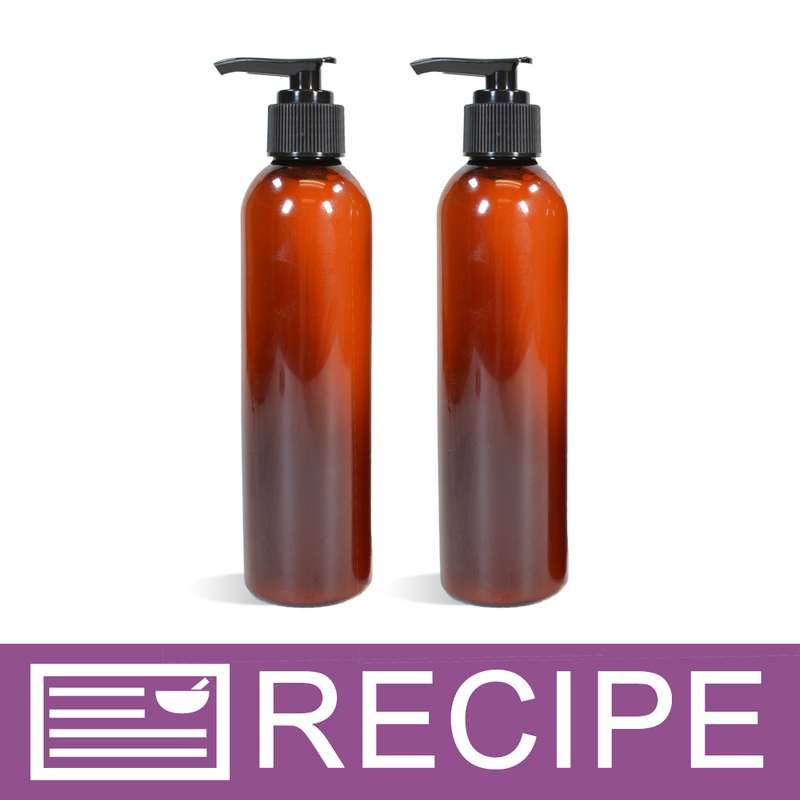 "I'm planning to make this recipe (http://skin.knoji.com/how-to-make-lotions-with-honey-and-beeswax/). If I add the 0.5-1% Germaben II to the recipe, will that make it shelf stable so that I don't need to put it in the fridge?" Staff Answer Any product that contains water needs to have a preservative added to prevent molding. You can certainly add Germaben II to this recipe so it does not need to be kept in the refrigerator. It is always best to test your products for accurate results before selling. "I am planning to create body scrubs to sell at my store by using exfoliants, unscented base lotion, carrier oil and EO or FO. Should I use Germaben II for my body scrubs ? Or it might be already in the lotion (I am planning to use basic lotion base)." "Should this product be thick and have crystals in it, or is something wrong?" Staff Answer Germaben II can crystallize if left in a cool temperature and this is completely normal. You can place the bottle in a warm water bath in your sink and allow the crystals to melt. "What are parabens and what is their purpose?" 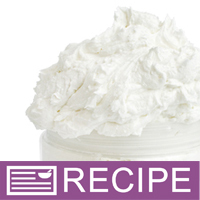 Staff Answer Parabens are chemicals used in cosmetics as preservatives. They are popular because of their broad-spectrum bactericidal and fungicidal properties.